The whole cryptocurrency market continues to be traumatized by hacks as another exchange falls victim to a security breach. The cryptocurrency exchange in question here is noted to be Cryptopia, a leading exchange based in New Zealand. 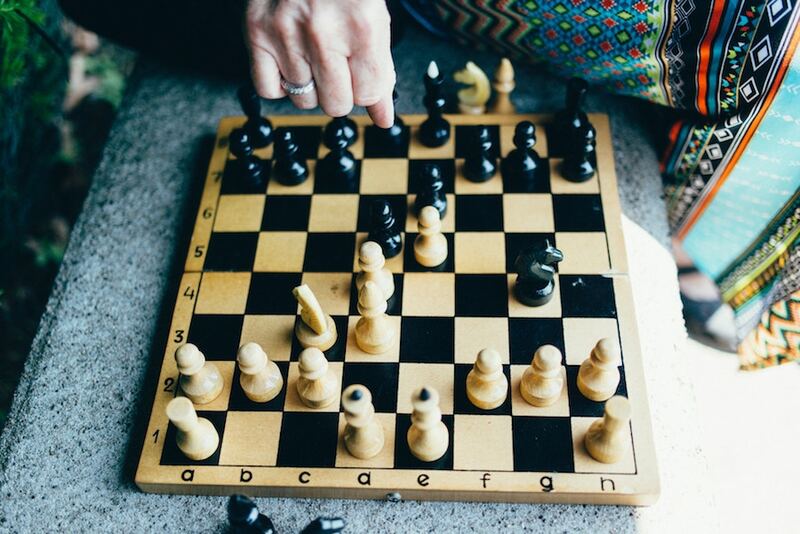 On January 16, 2019, the exchange platform announced that its staff noticed a security breach, which, in the end, resulted in a loss of funds. The system of the exchange was compromised on January 14, 2018. In their official statement, the team has stated that the exchange platform will continue to remain in maintenance mode until further notification by the regulatory authorities of New Zealand. The NZ police and High Tech Crimes Unit are currently investigating the breach and the police stated that a “significant value of cryptocurrency may be involved” in the hack. So far, the team has not confirmed the total amount of cryptocurrencies that were stolen during the hack nor are the details of the stolen tokens disclosed to the public. However, a local news portal, Radionz stated that the amount of stolen funds are around $3.6 million, and was transferred to an unknown wallet. In addition to this, large transfers in Ethereum [ETH], the third biggest cryptocurrency by market cap, and Centrality [CENNZ] from the exchange to the unknown wallet is currently under the suspicion of belonging to the hacker. This movement was detected by Whale_Alert, a Twitter handle dedicated to detecting large transfers of cryptocurrency in the market. According to the tweet, over $1176596 [over one million] worth of CENNZ and $2438152 [over 2 million] worth of Ethereum was transferred out of the exchange. 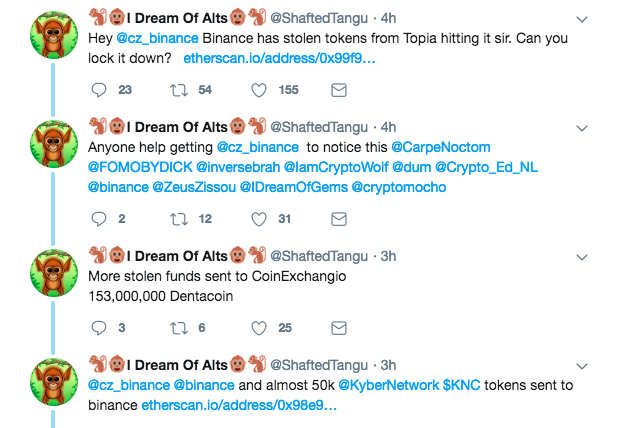 Now, a Twitterati who goes by the username, ShaftedTangu stated on the social media platform that the stolen funds are now being transferred to various cryptocurrency exchanges including Binance, a leading cryptocurrency exchange platform around the globe. Interestingly, the wallet address [0x9007a0421145b06a0345d55a8c0f0327f62a2224] mentioned by the Twitterati pictures a transaction of various ERC 20 tokens including coin such as Dentacoin, Kyber Network, Enjin Coin, and TrueUSD. This could mean that the hackers have swapped the ERC20 token with other ERC20 tokens. Additionally, ShaftedTangu claims that one of the wallets belongs to Digifinex, and the wallet has stolen MobileGo [MGO] tokens.